Showing results by narrator "Laurel Proctor"
Do you like to read poems? 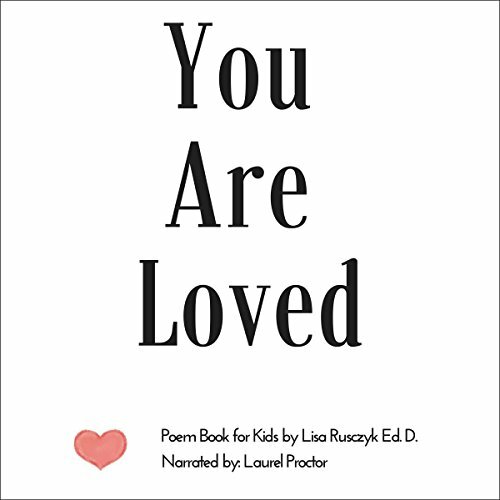 Would you like to read some lovely poems to your kids? Do you enjoy laughing? If you answered yes to any of these questions, then this You Are Loved poem book is for you. From the author of the Charlie the Cavalier children's book series comes another sweet collection of poems that are perfect for fun and enjoyable moments of listening with children.